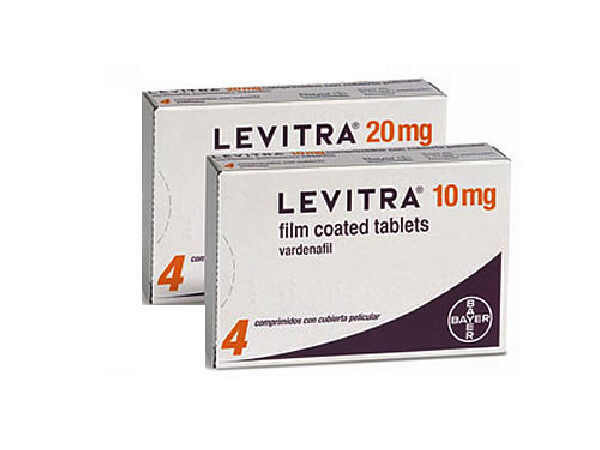 Levitra is a medication used for erectile dysfunction in men. It contains the active ingredient Vardenafil. This is a price comparison of Levitra tablets from UK registered online pharmacies. All online pharmacies listed, are registered with the MHRA (Medicines and Health Regulatory Authority), and the GPhC (General Pharmaceutical Council), as licensed online sellers of medicines, and registered online pharmacies. We do not recommend you use sites that are not registered with these bodies. A lot of fraudulent and counterfeit prescription medications circulate online, and it is important you take medication that you know is safe and sourced from genuine UK wholesalers. Spotted A Lower Price? Let Us Know!